We are delighted to welcome you to The Groves, a community of privilege for a select few. Here you’ll find the best Temecula homes for sale with sweeping views of the majestic San Jacinto Mountains. 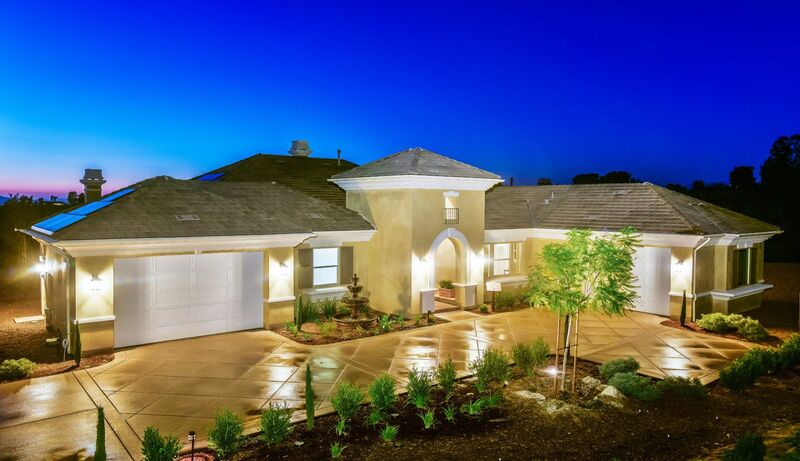 This magnificent enclave of 37 homes sites comes with large acreage and sits in the splendor of the Temecula Wine Country, home to some of the area’s best wineries. This ideal location offers country charm, majestic beauty and metropolitan conveniences. Surrounded by vineyards and their tasting rooms, you can be one of the first to sample the rewards of the latest grape harvest, or dazzle your taste buds with culinary delights at local gourmet restaurants. You can even take a stunning ride on a hot air balloon or just enjoy watching the kaleidoscope of color gently float across the sky.